Supported by Laurent Garnier, Hernan Cattaneo, Tigerskin, SIS and Franco Bianco. 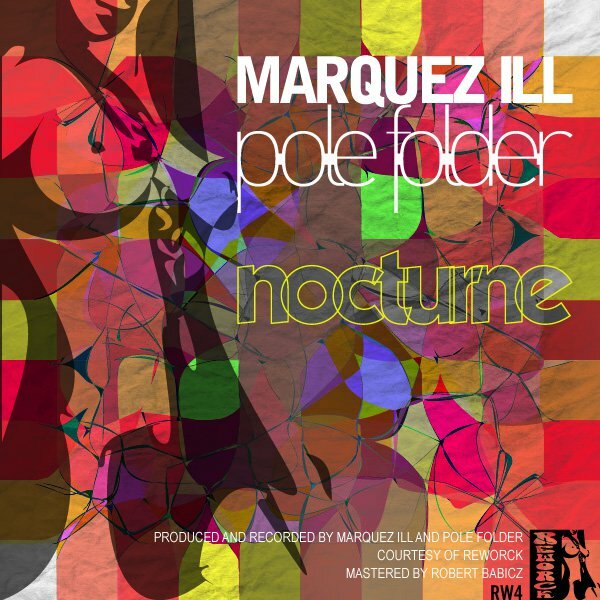 Berlin meets Brussels on Pole Folder and Marquez Ill’s new collaboration ‚Nocturne‘. Voltage Musique’s Marquez Ill’s Alexanderplatz Mix does Berlin proud with a tight tech house groove driven forwards by raw percussion and soulful deep house vocals. Reworck label boss Pole Folder’s Grand Place Mix is a funky concoction of funky house and Belgium melodic nu beat, which somehow, still works wonders. And both are the sound of two cities in tandem.